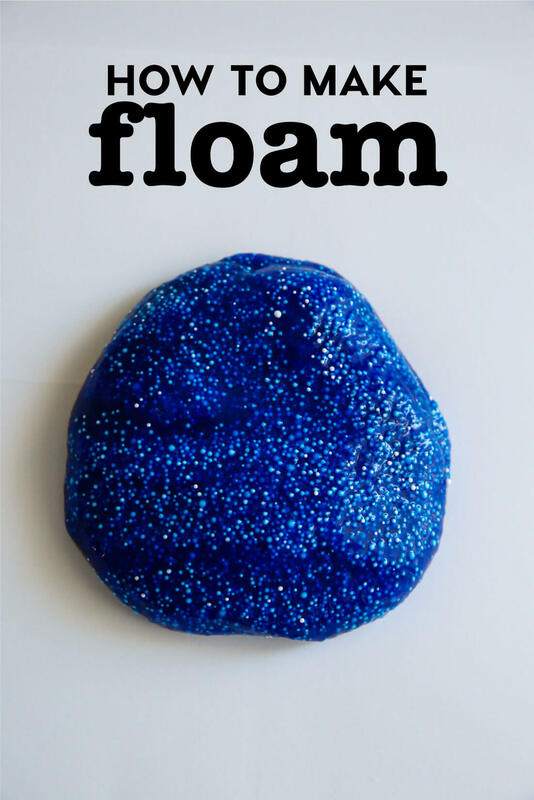 Our fun kids activities continue with this floam recipe! 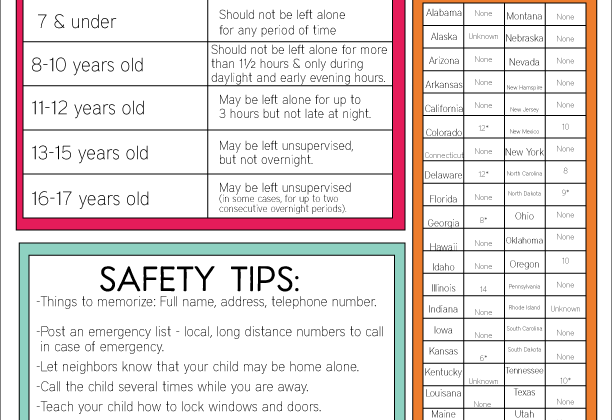 It’s simple to make and your kids will love spending time with you to make it. 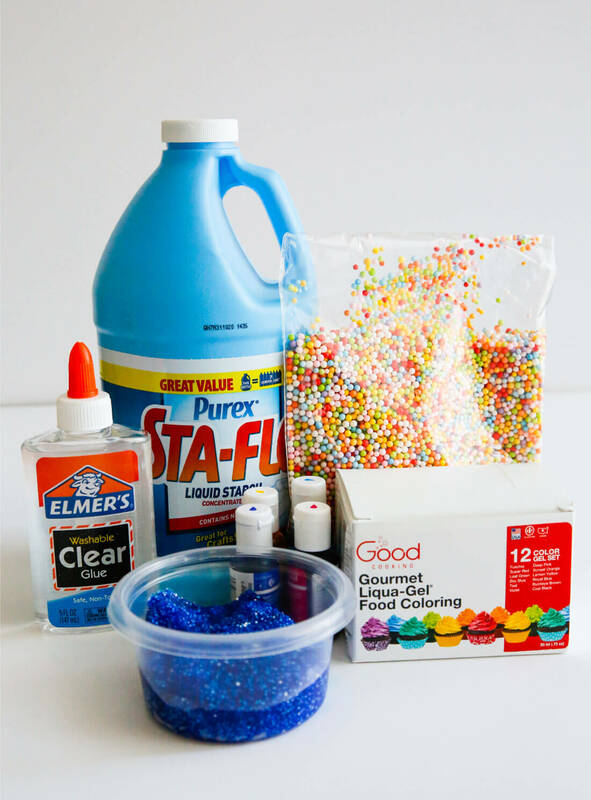 NOTE: We tried out a couple recipes, including one using Borax instead of starch, and they didn’t turn out as well as this one did that I found via Frugal Fun for Boys and Girls. Also note – that food coloring is powerful. You only need a couple drops at most. While it comes off with soap, we had blue hands immediately from the food coloring. Pour ½ cup of glue into a bowl (that you don't mind using for this experiment ;). Add 2 to 3 drops into the glue and stir. Pour in ½ c. liquid starch and mix well. You will need to mix for awhile - approximately 5-10 minutes. At first it won't look like it will turn into floam, just keep mixing. When it starts sticking well and coming off the wall of the bowl, run it under water for a couple of seconds. 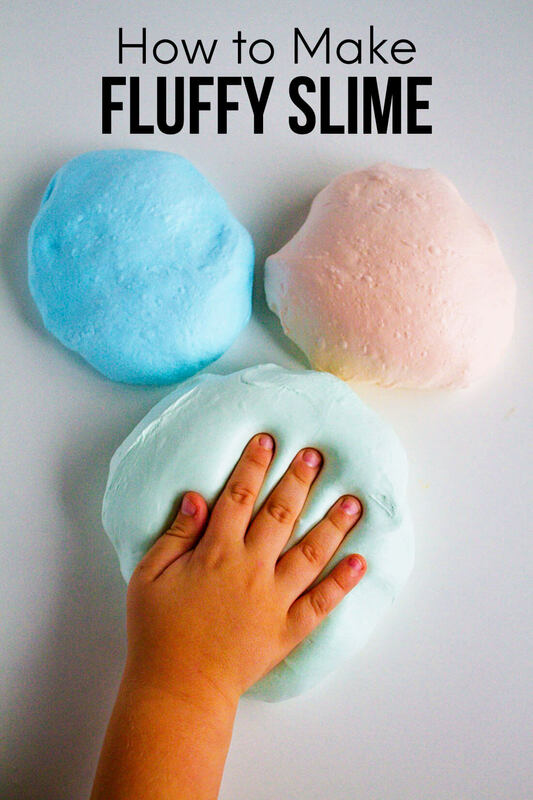 Pour styrofoam balls into a separate bowl and add the floam. As an added bonus, it bounces when you roll it into a ball!